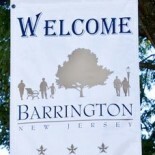 The Barrington Borough Council will conduct its regular monthly meeting at 6 p.m. Tuesday at borough hall. The agenda has not yet been released for the meeting. Camden County freeholders announced recently that the Camden County Technical Schools will begin offering a Law and Public Safety Academy this fall. The curriculum for interested high-schoolers is designed to produce graduates ready for career and higher education opportunities in the fields of law, criminal justice, fire, emergency medical and other related careers, according to the release. “This will be a historic initiative that will allow students to follow career paths in public safety when they enter high schools,” Freeholder Director Louis Cappelli Jr. said. “A big ‘brood’ of 17-year cicadas — which has been biding its time underground since the first Clinton administration — is forecast to emerge from the ground this spring along the East Coast, and will pop up as far north as New York City. 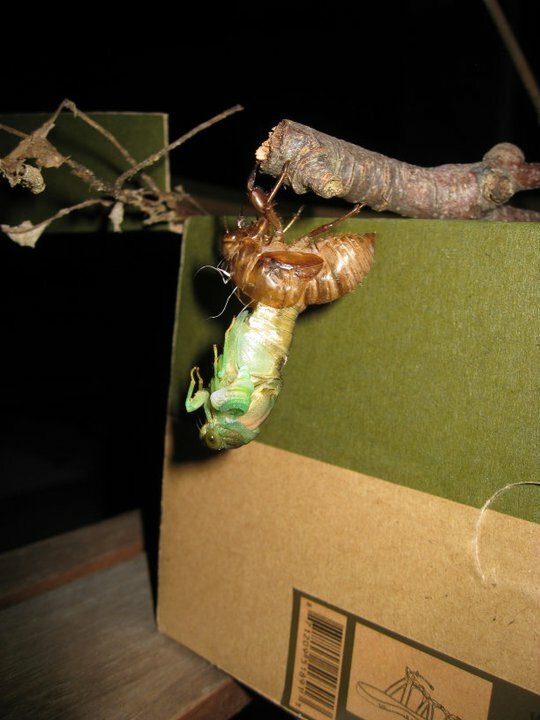 2011 photo of cicada emerging from its exoskeleton in Barrington. ” ‘Spectacular’ and ‘amazing’ are two of the words used by University of Maryland entomologist Michael Raupp to describe the East’s biggest influx of the annoying but mostly harmless bugs since a separate brood emerged in 2004. This entry was posted on April 8, 2013 by Barrington Bulletin in Borough Hall, Region, Safety and tagged borough councik, cicada, law and public safety academy.